Steps to Peace with God - Billy Graham Evangelistic AssociationFor 50 years, God has been using a si.. 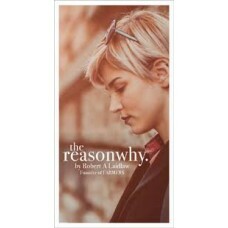 The Reason Why - New 2016 edition This brilliantly clear and straightforward explanatio..
A useful evangelism tool. 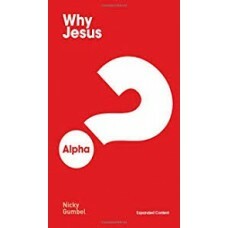 This little booklet, by Nicky Gumbel from the Alpha Course, is great at e..